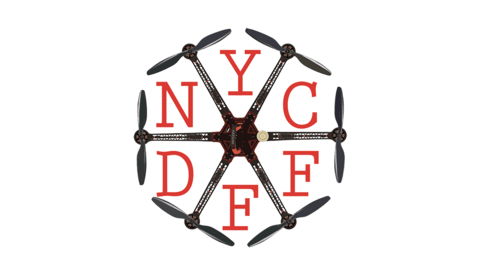 Director, photographer, and aerial cinematographer Randy Scott Slavin has created the first-ever drone film festival. 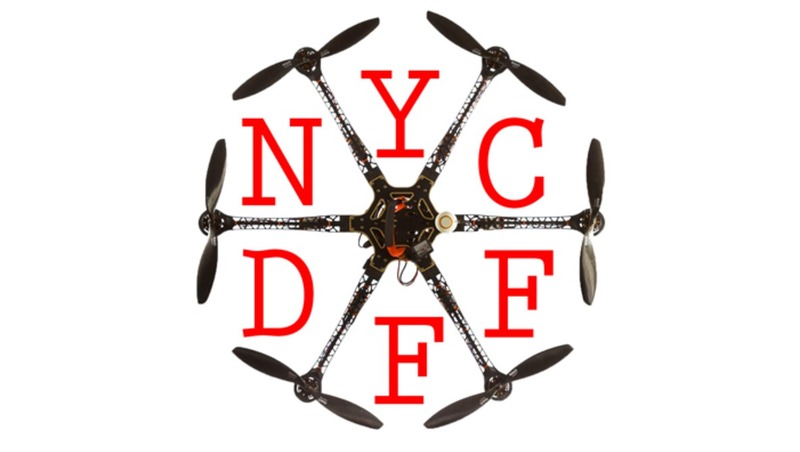 The New York City Drone Film Festival, which takes place in NYC on February 21, 2015 was created to “celebrate the art of drone cinematography.” I spoke with Slavin about the process of putting together the festival which is, as of today, taking submissions. The technical skill that goes into drone operation is something Slavin wants to celebrate with this festival. “In order to shoot well, there’s so much technique that goes into it. 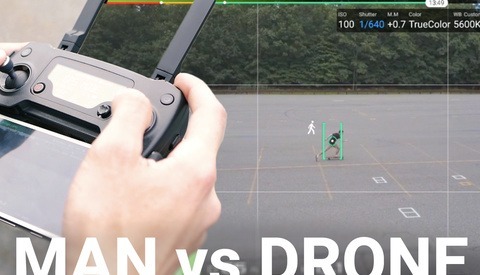 You can get the drone up into the air and do whatever stupid thing you want, but in order to get really beautiful footage…you really have to know what you’re doing.” Films submitted to the festival will be awarded prizes based on achievements in categories like beautiful visuals, inventive use of equipment, and technical skill. “Putting the challenge out there” with this festival, Slavin says he wants to see people’s best footage. 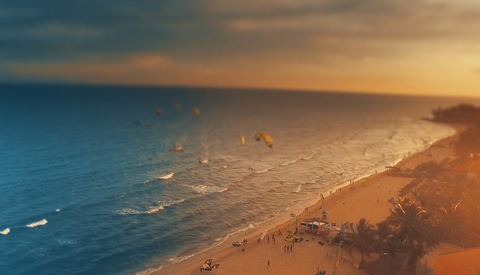 “I’ve seen some amazing things, and I want to see more. I want to see inventive ways of telling stories.” Submissions have minimal criteria: all films must be shot primarily using drone/UAV equipment, and must be 5 minutes or less in length. Submissions are open for the first time today (August 11) and will continue to be accepted until November 30. You can submit work here. Keep an eye on the festival’s website, as Slavin will update regularly on the specifics of the festival. Graphic courtesy of Randy Scott Slavin/NYCDFF, used with permission.